This is what I ordered two weeks ago when they had the coupon code. Love it all. 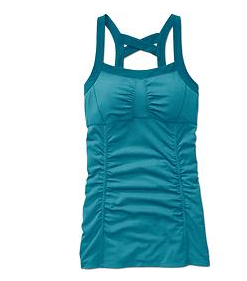 Scrunch Cami, Athleta.com, $64 before the coupon code. I have it in blue and pink! 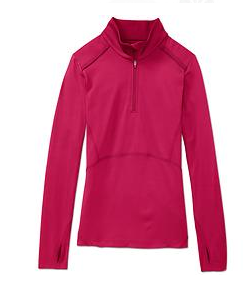 Great for running or the gym. 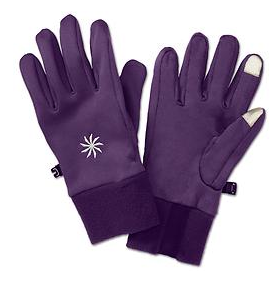 Polartec Power Stretch Touch Gloves, $39 at Athleta.com pre coupon code. You can use the touch pad to touch your screen on your phone! I love these for running with my Nike+ GPS app!